There is a claim, some even call it “a prophecy,” that Donald Trump is a leader appointed by God to rescue America. He has, it is said, the “Cyrus anointing.” If this were just a case of suggestive comparison, it could perhaps be justified. Unfortunately and too often it is used as the basis for claiming divine blessing on the Trump presidency. In Isaiah Cyrus is summoned “by name” to fulfill the Lord’s purposes in a specific situation. 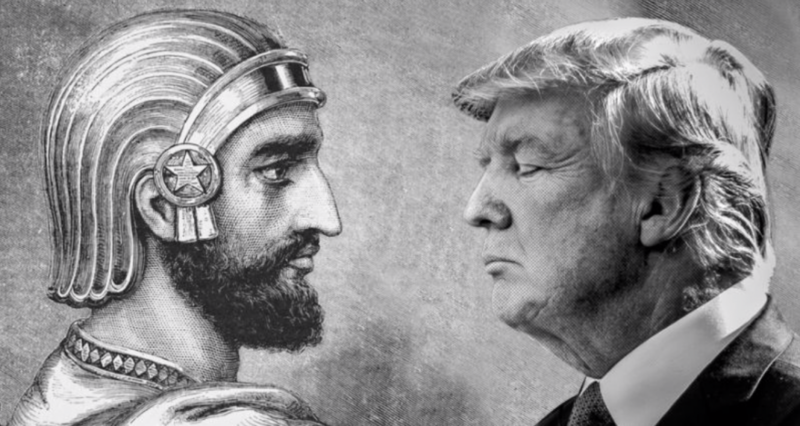 It is a basic principle of biblical interpretation that none of what is said there can validly be applied to the President of the United States in 2019, and there is, in any case, no similarity “by name” to “Trump.” But there are other more important biblical reasons for doubting the link between Trump and Cyrus. 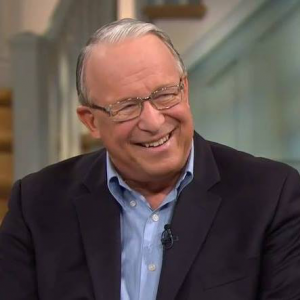 “How does the resurrection of Jesus transform your understanding and practice of leadership?” If someone asked you this question could you answer it clearly? If this most pivotal event at the core of our faith doesn’t have an impact on how we lead then surely something is wrong. Isn’t it? 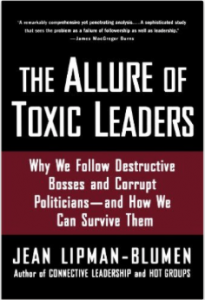 As I thought about this point, I recalled a fascinating analysis of toxic leadership provided by Jean Lipman-Blumen in her book on toxic leadership. As with other poisonous things, these leaders come in varying degrees of toxicity. Petty Tyrants. Some are mildly poisonous—one might say “not altogether bad”—and are found in small domains, offices, churches and ministries. They set unreasonable goals, promote excessive internal competiton, and create cultures of blame.